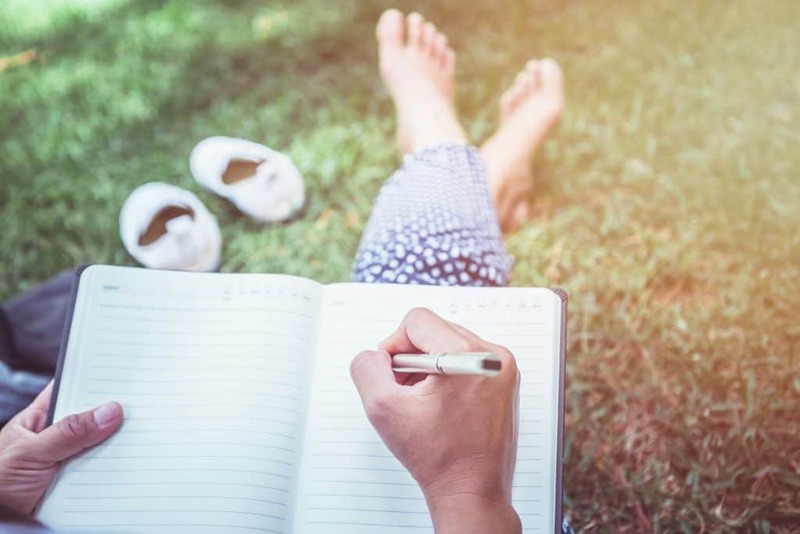 It’s proven if you’re able to take time to plan and reflect (refuel) that you actually increase your efficiency and get more of the right things done! 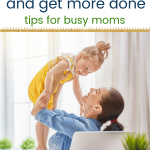 Like I shared at the beginning of this series “Productivity Tips For Busy Moms”, for years, I have been a professional planner, helping organizations plan and launch large-scale initiatives. I work with teams to take them through 3 basic steps…Project Planning, Execution, and Closure. Despite my skills and knowledge in this area, motherhood has squeezed my ability to be productive at home. 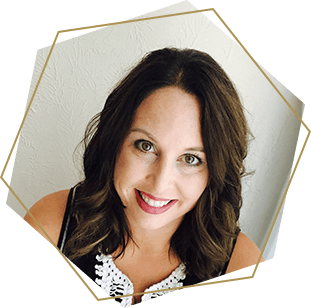 I know I’m not alone, and that many moms are so focused on getting things done, that there’s very little time to allocate to planning or refueling. In part 1 of “Productivity Tips For Busy Moms,” we talked about planning. I shared seriously do-able tips to help busy moms find time to plan before acting. In part 2 we discussed “The Art of Doing.” We reviewed 8 tips to increase productivity…essentially being able to do more in less time. This post will focus on the third and final step…Refueling, potentially one of the most overlooked keys to productivity. Ok, so first, let’s talk about what refueling actually is. In a typical business focused project, you might call the final step “project closure”. This is where the similarities between work and home productivity diverge. Mommy “projects” don’t often wrap up as nicely as work projects. Typically, they are ongoing and don’t have a defined beginning, middle, and end. So, Refueling is about reflection + RESToration. This important step helps you learn from your mistakes. It also gives an opportunity to celebrate what’s going right. Lastly, refueling encourages you to take care of yourself, rest, and restore. It helps busy moms like you, ultimately be more productive at home. These steps help us run this marathon called motherhood, and not just survive. 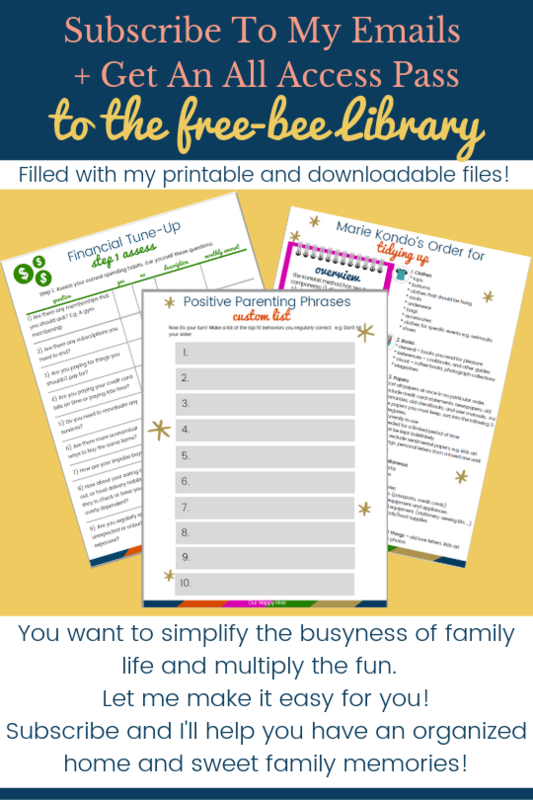 Of all of the Productivity Tips for Busy Moms, this may be my favorite! If you’re like me, you could use more of this in your life! In motherhood, there are seasons or rhythms of life like the beginning or end of a school year, the approaching of a holiday season, or the end of the slew of birthdays that all hit in the same month of the year. 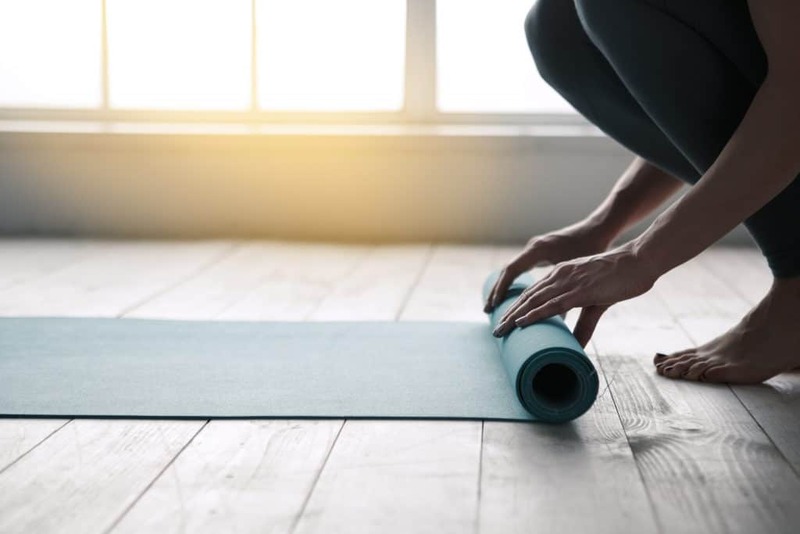 There are also clear finish lines like when a sport or activity your child was involved in comes to a close, or you and your husband reach a specific goal e.g. paying off a car. All of these are opportunities to pause and refuel. Additionally, you can build in micro times of refueling, like a 15 minute reflection at the end of the day. Check out the examples below for ways that you can reflect and restore. What do you want to stop, start, and continue? Why? What were your biggest wins? How can you celebrate other family members that were involved? What are your favorite memories…the ones you want to crystalize? While reflection may not feel natural at first, with time you can become skilled. It’s pretty interesting that slowing down can actually help you be more productive at home! Identify the things that help you REST, get motivated, make you feel cared for, and restore your soul. This is a place where you have a choice about how you’re going to spend your time and energy! Some of these items may be ongoing and you may resolve to change your daily practice e.g. by adding in more exercise or sleep. Other RESToration activities may be more episodic; you do them once every few months. Go on a new adventure…seek out a fun please nearby…beach, mountains, lake, park, just get out for fun! Splurge – do something nice for yourself, get your nails done, go shopping, do something that feels like a treat! Many say that being a mom is the toughest job one could ever have! Instead of just doing, we need to slow down in order to accomplish more…more efficiently! Less = More! Reflection + RESToration are the main ingredients that help a busy mom refuel. Don’t get stuck in the hamster wheel of doing. Step off now and reflect on what’s working, what’s not, what you love, and what you’re grateful for. Create regular opportunities for RESToration into your life. This two-part process will help you refuel and finish the race strong! This often overlooked step will help you be more productive in the home! Great post! 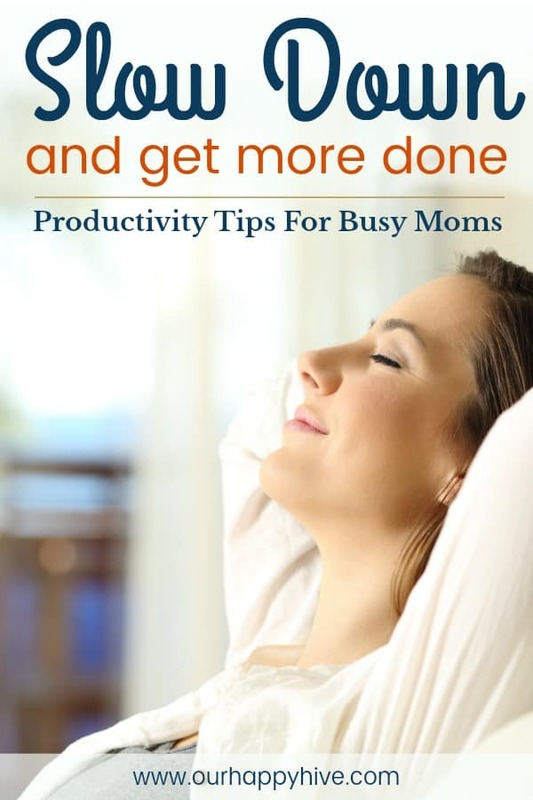 These are amazing tips to increase productivity specially for busy moms. Thanks for sharing.